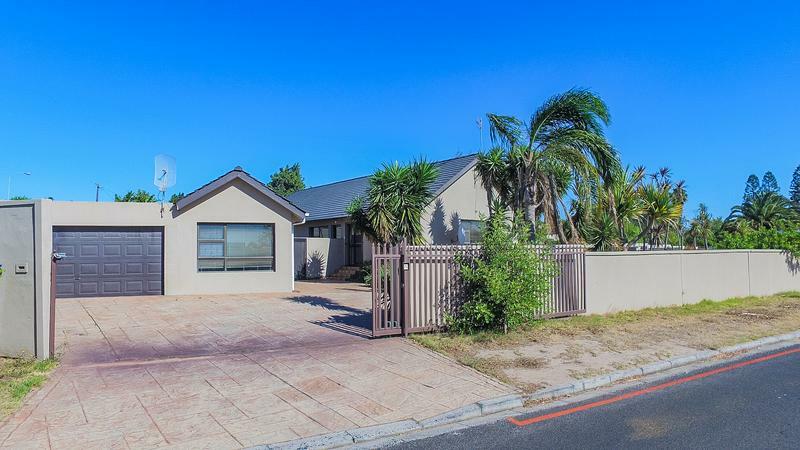 Four Bedroom home with flat - Eversdal. 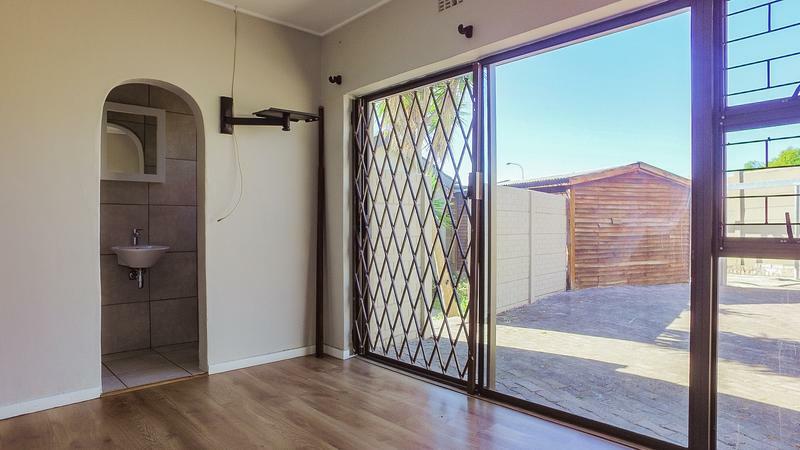 This spacious and secure family home of some 215 sq.m. 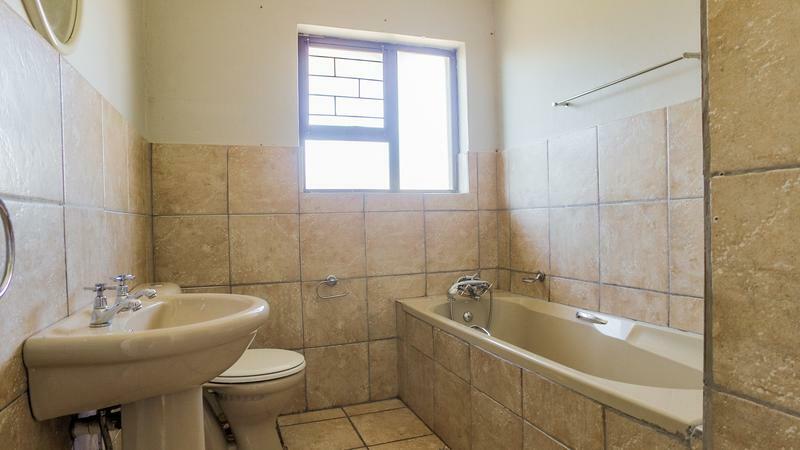 is located in a sought after area, has four bedrooms and a separate flat - ideal for a growing family. 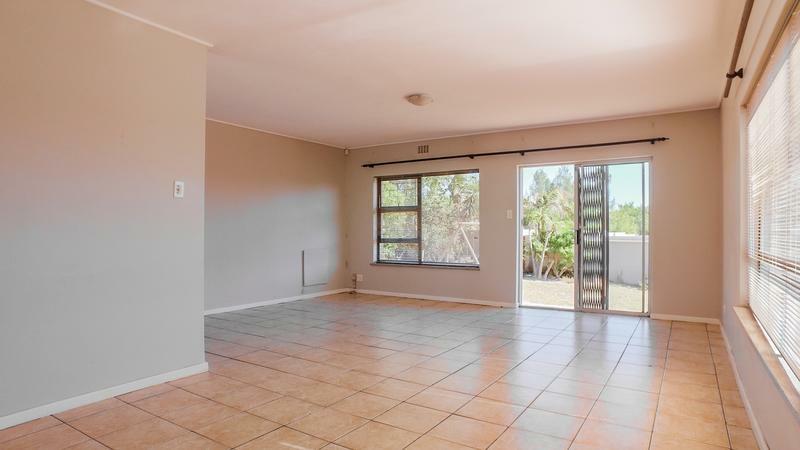 The open plan lounge / dining room has tile floors, with sliding doors to the garden . 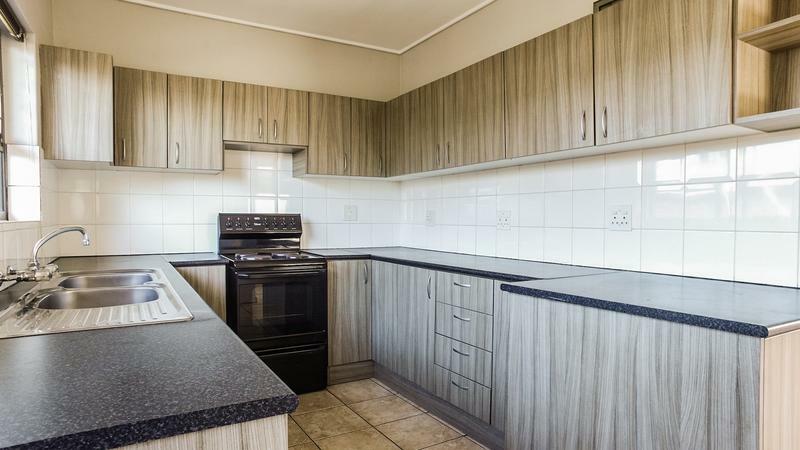 The neat kitchen has a u-form layout with ample cupboards. 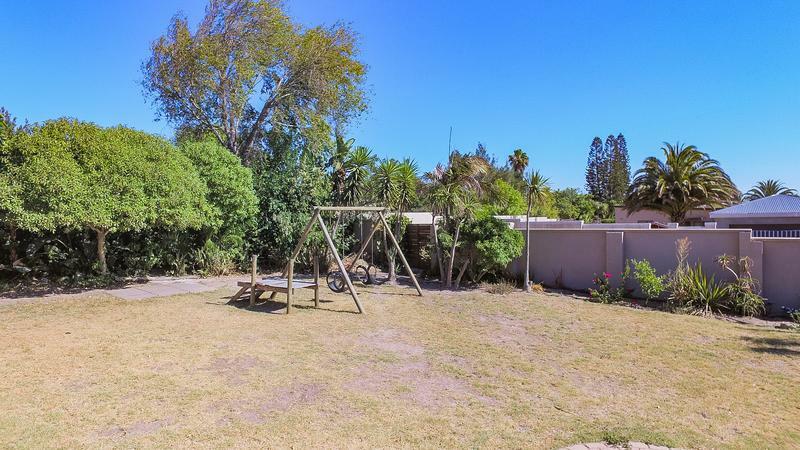 The child and pet friendly garden has large paved areas with water wise shrubs and trees. 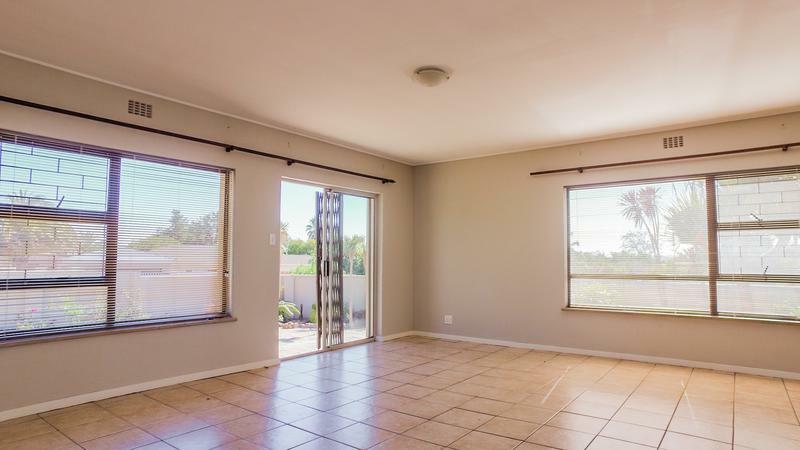 The double carport has garage doors and paved driveway. 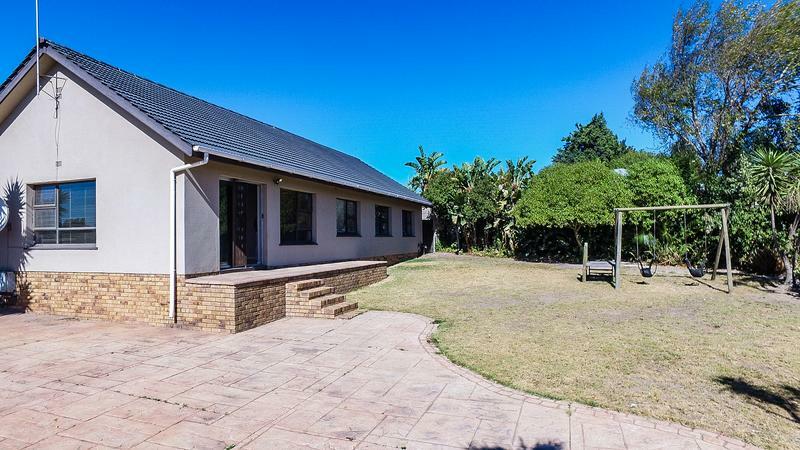 Located behind the carport is a Wendy house. 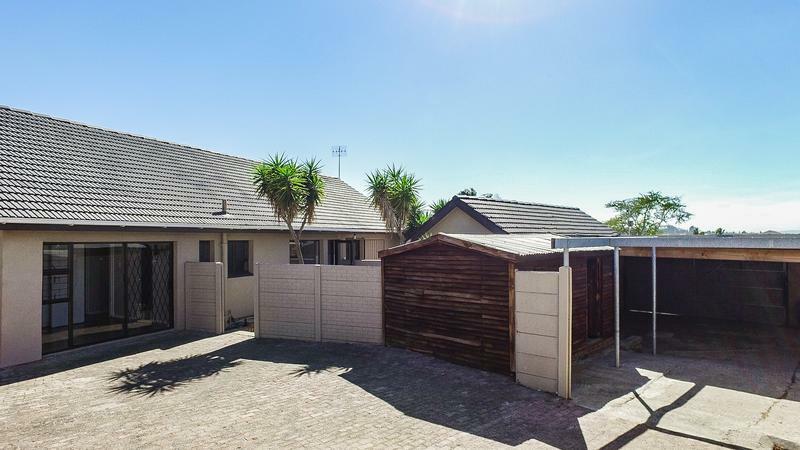 The property is located on a corner and is walled on the boundary with security gates to the street. 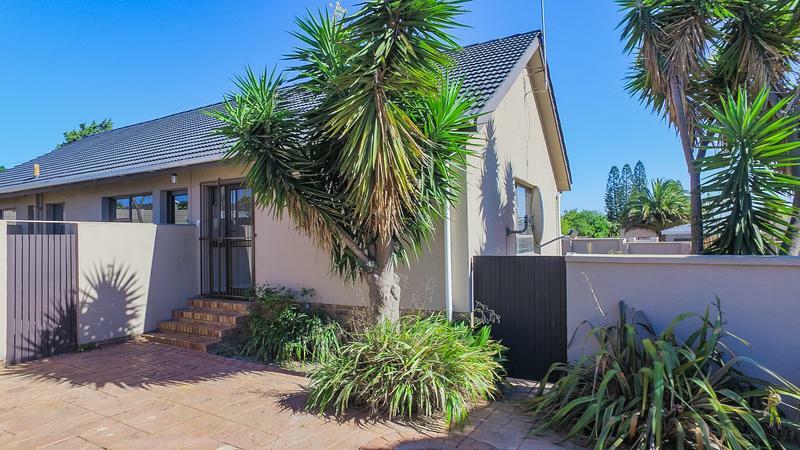 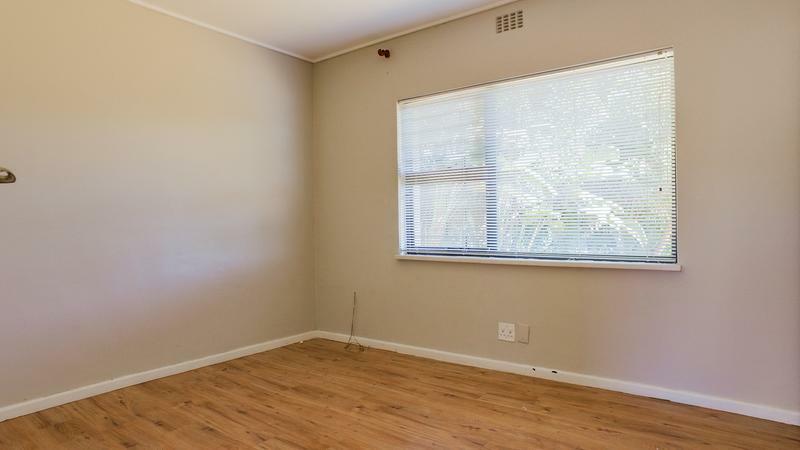 It is within walking distance of the sought after Gene Louw preparatory school. 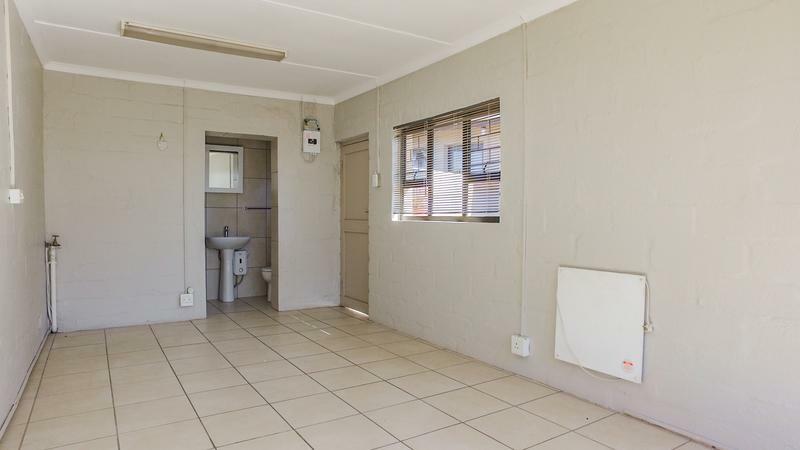 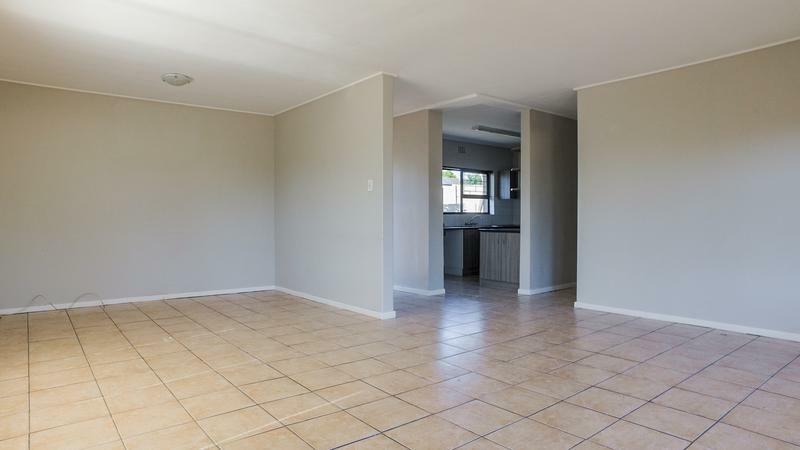 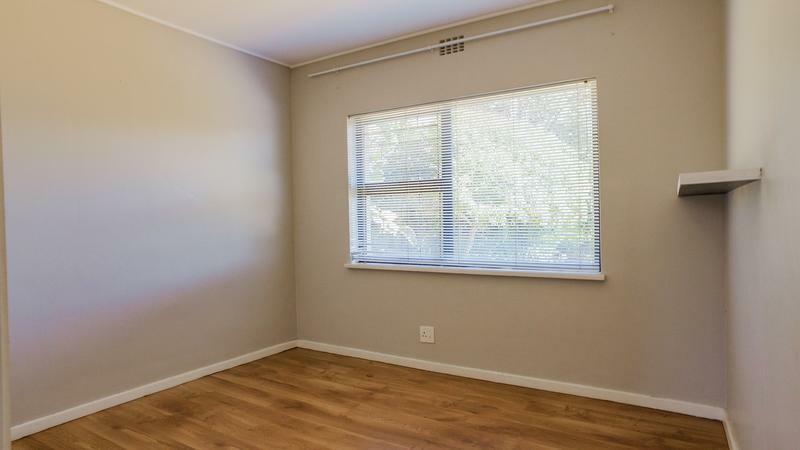 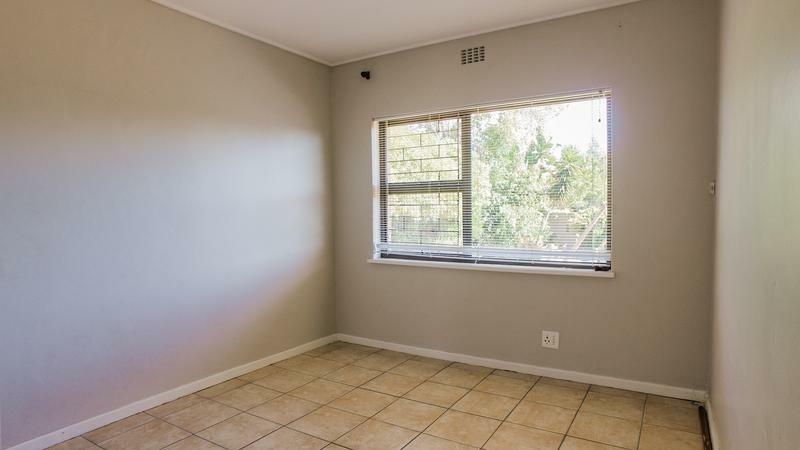 It is well situated and in close proximity to major access routes to business and shopping centres.